Today Beadsaholic brings the news of a special Promo from Bella Fascini. As a Thank You to all who participated in the recent Evil Eye Giveaway, Bella Fascini is offering everyone $5 off your choice of Evil Eye. 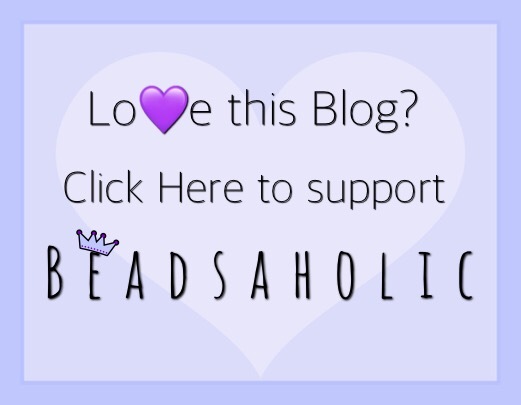 Thank You all for participating in the giveaway and for following Beadsaholic Blog here and on social media! 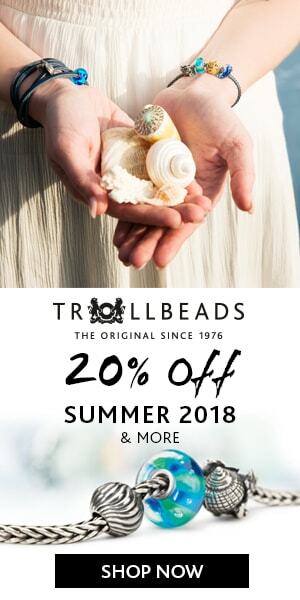 ← Trollbeads Nostalgia Release Is Here! who won the giveaway please?